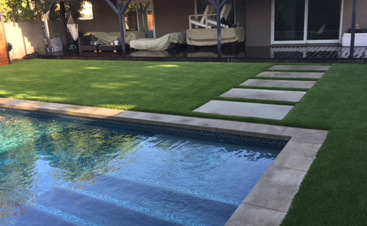 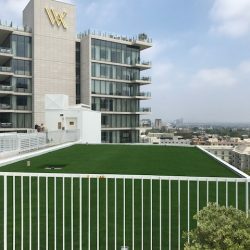 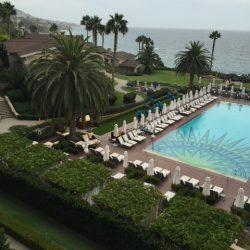 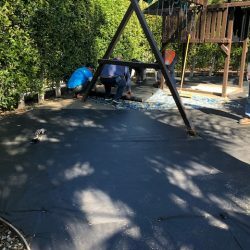 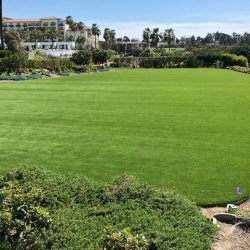 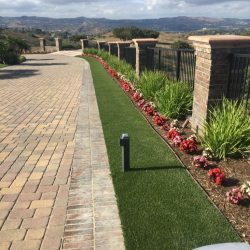 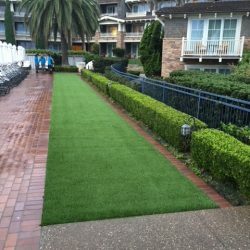 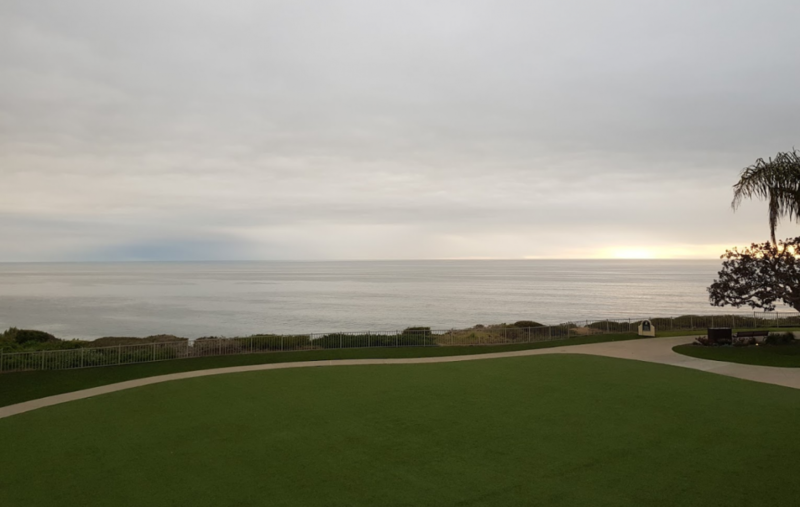 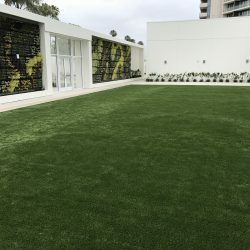 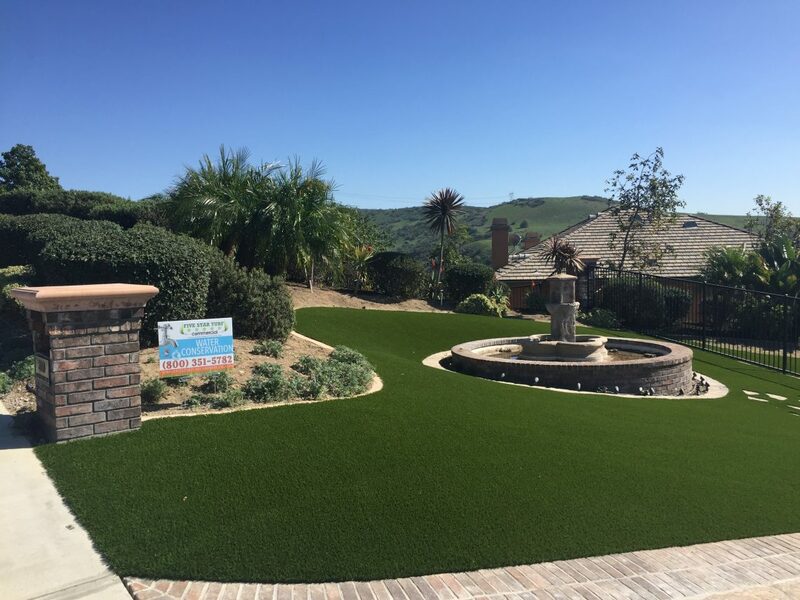 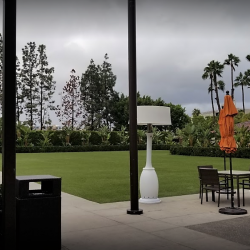 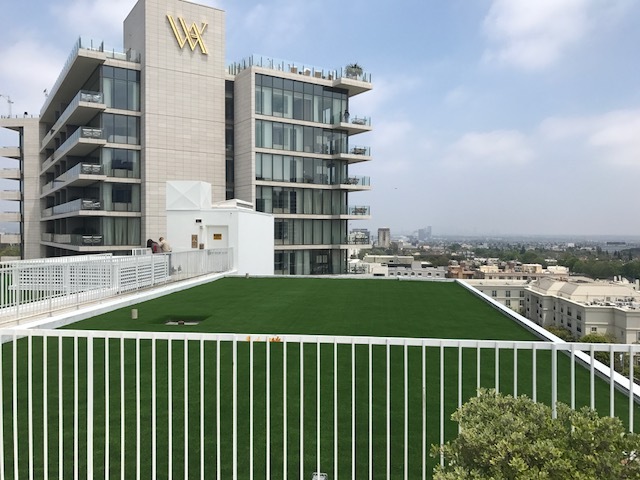 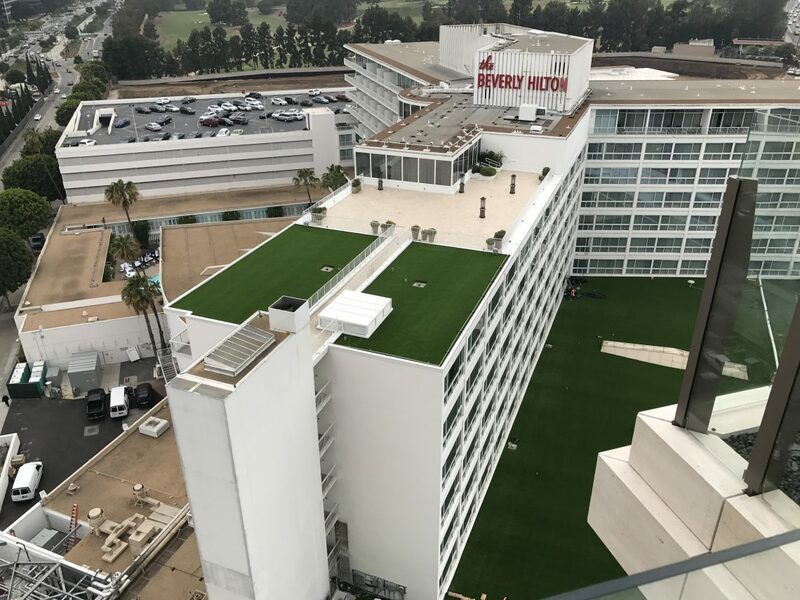 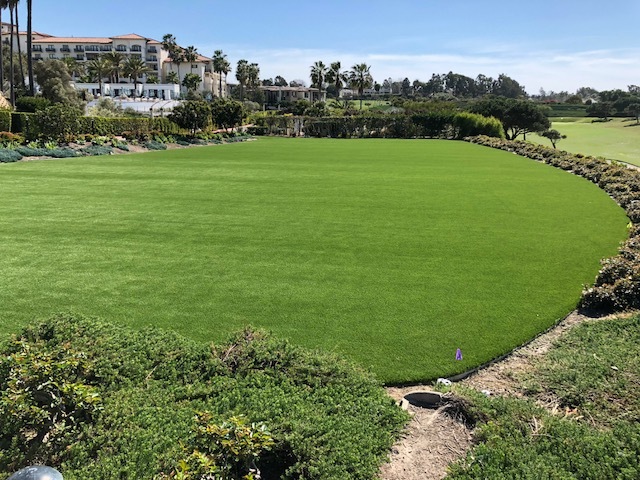 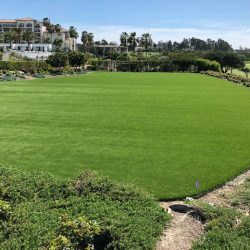 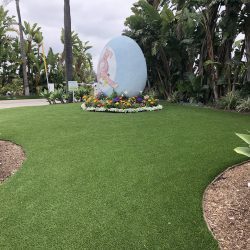 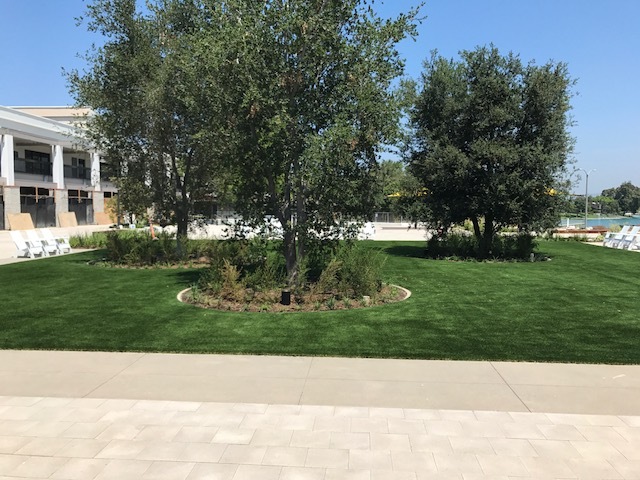 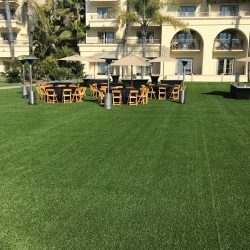 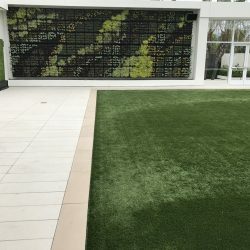 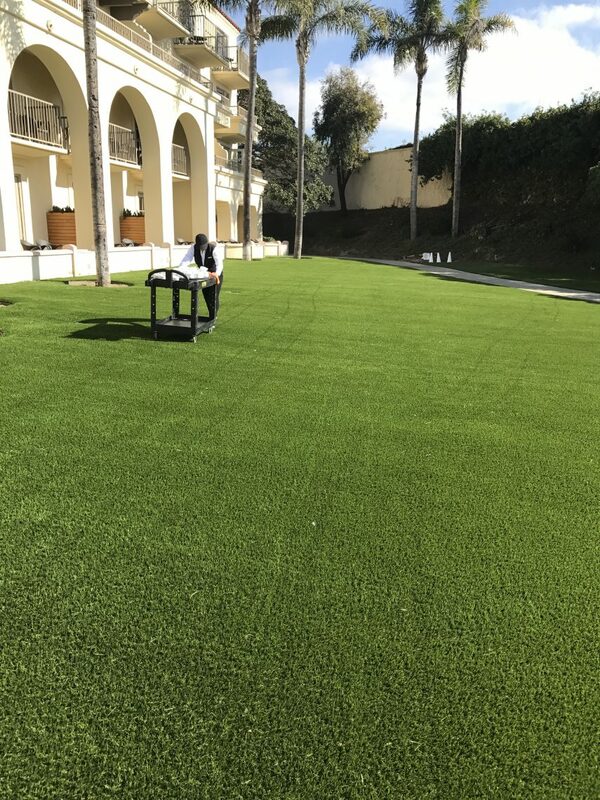 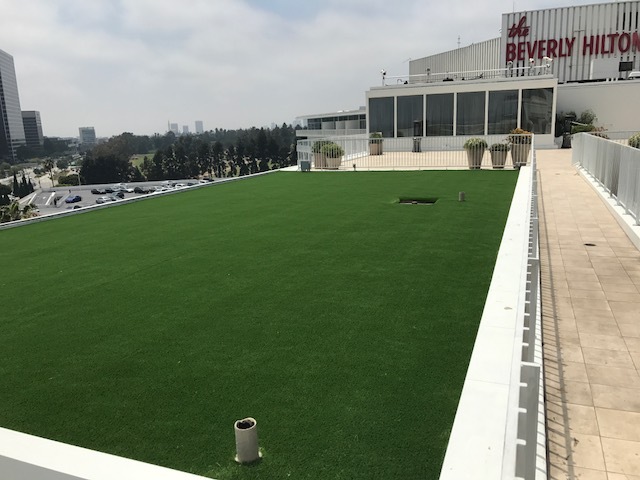 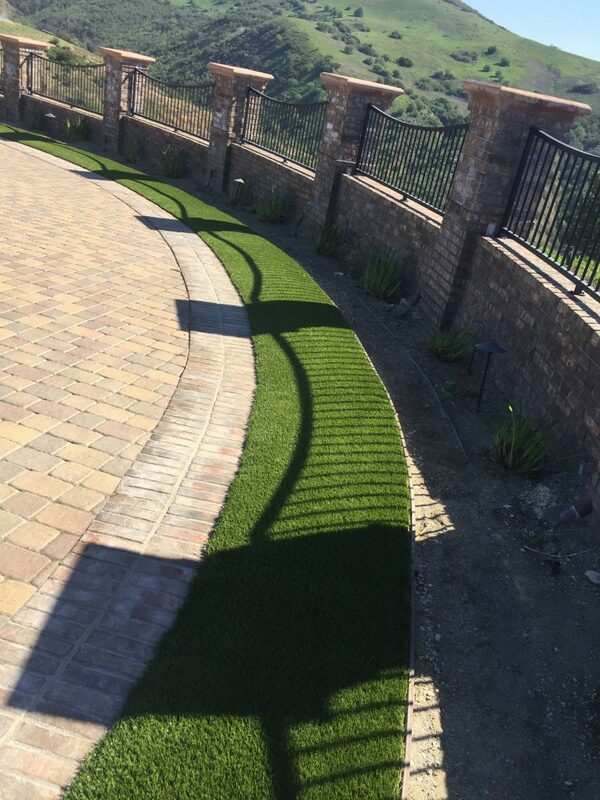 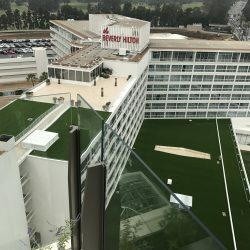 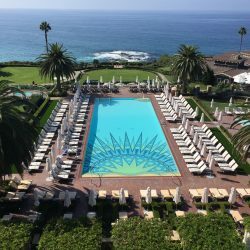 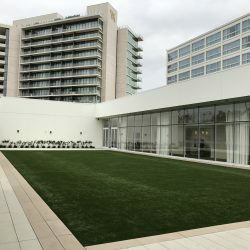 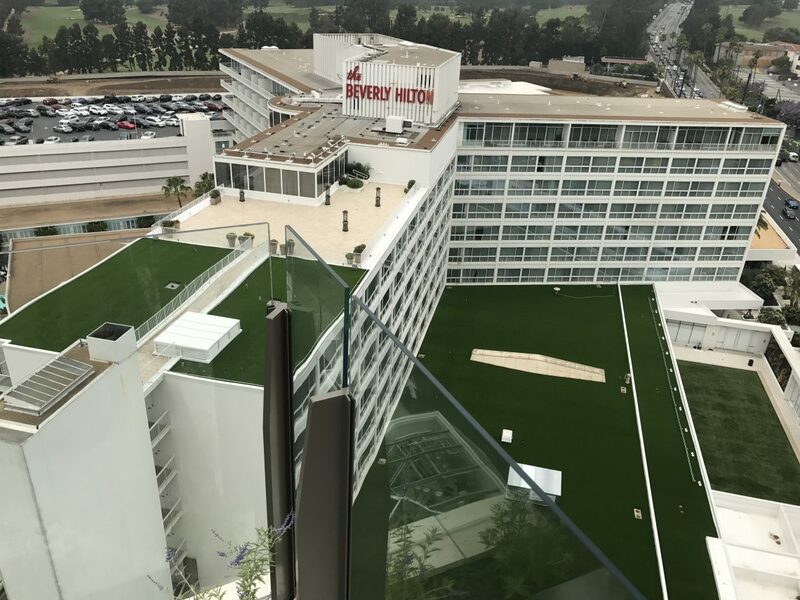 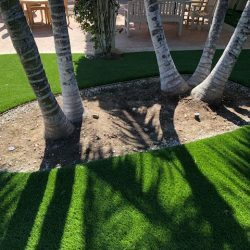 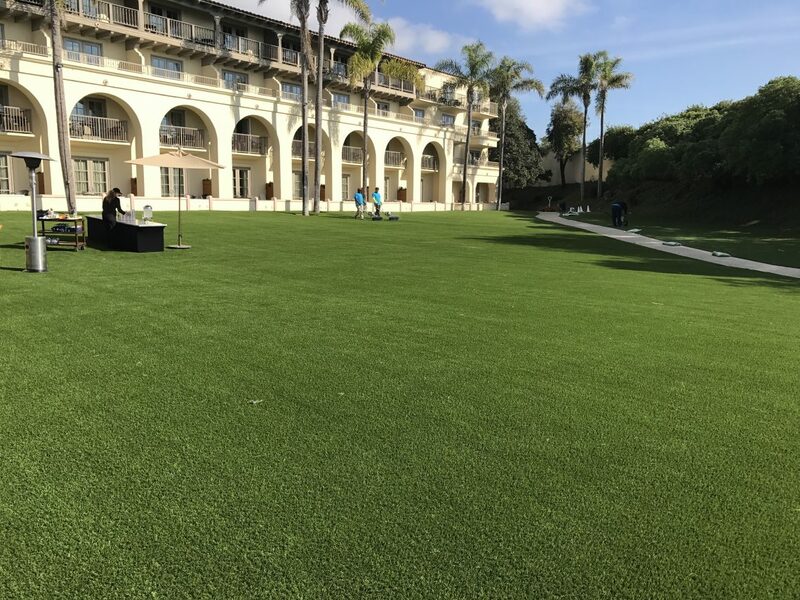 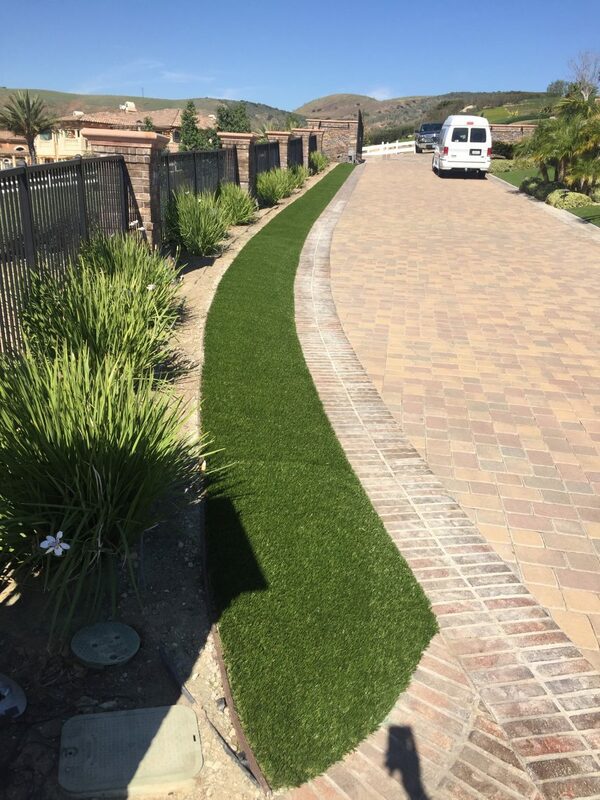 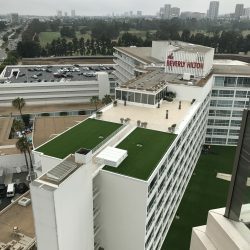 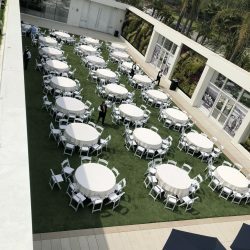 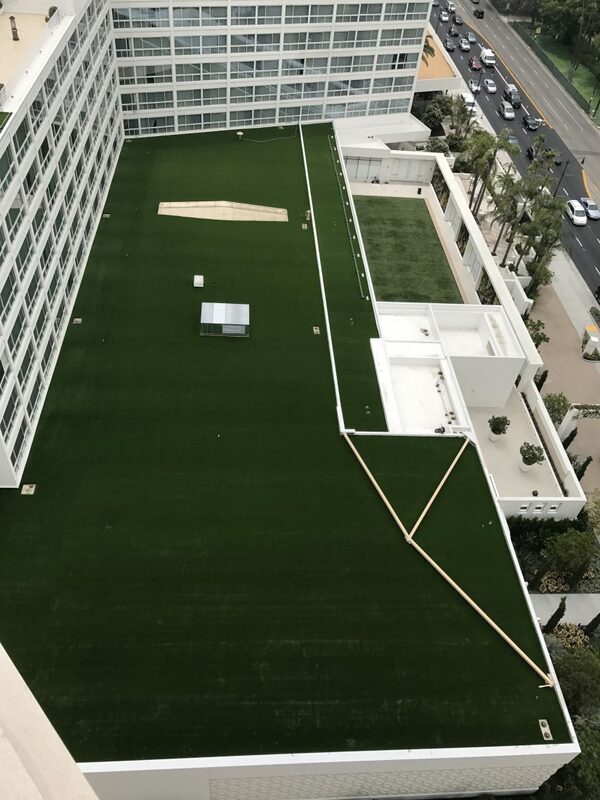 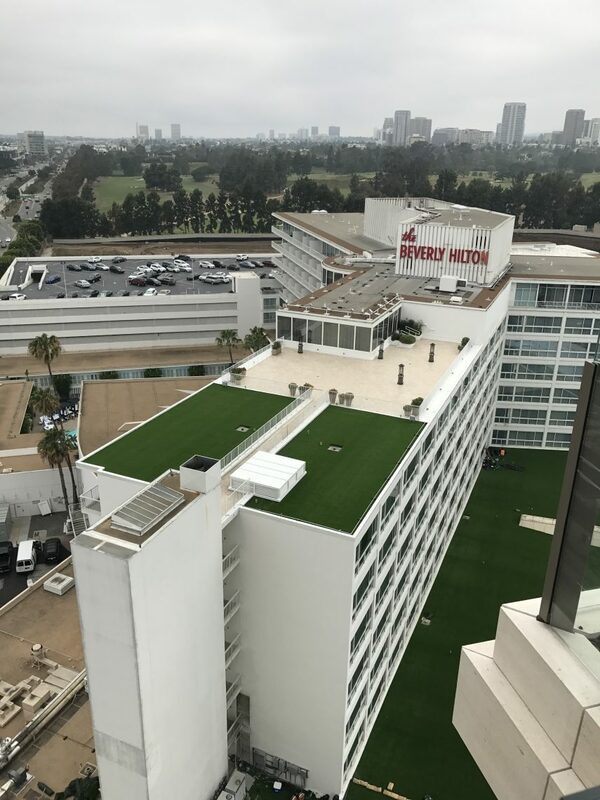 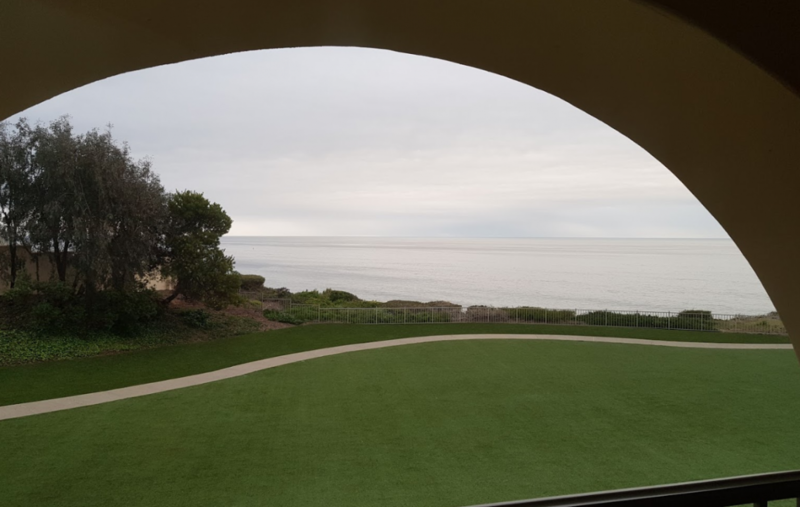 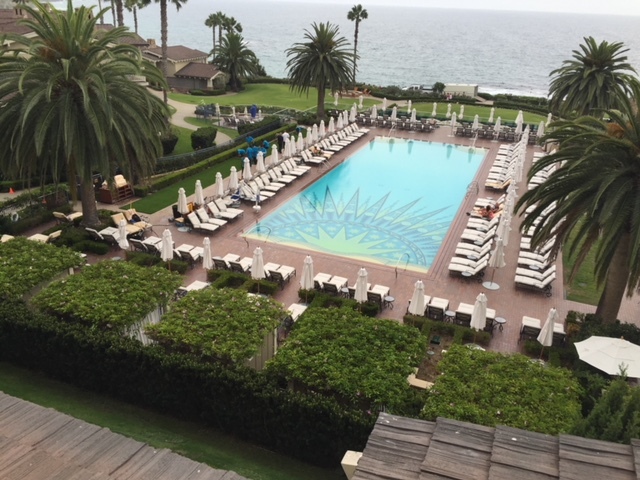 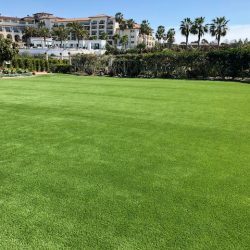 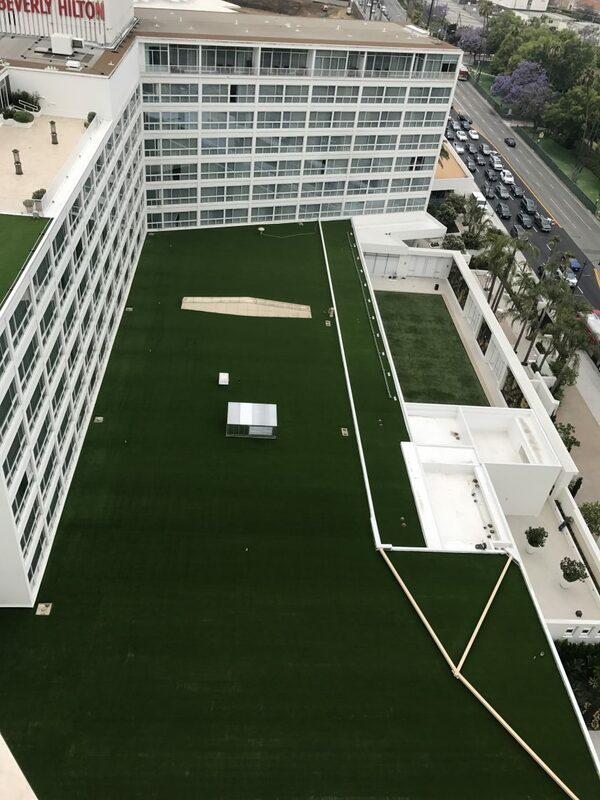 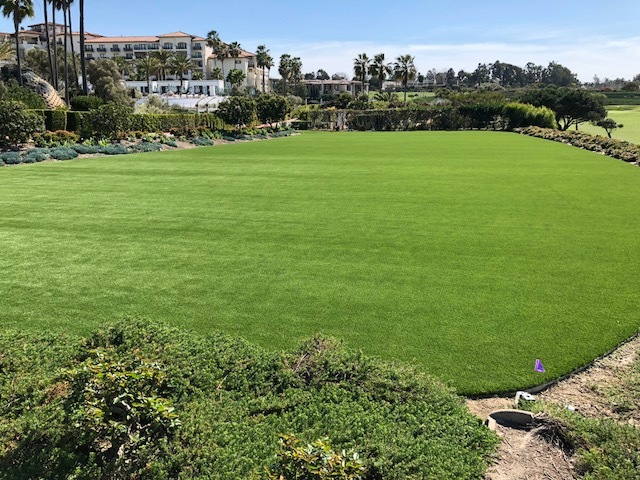 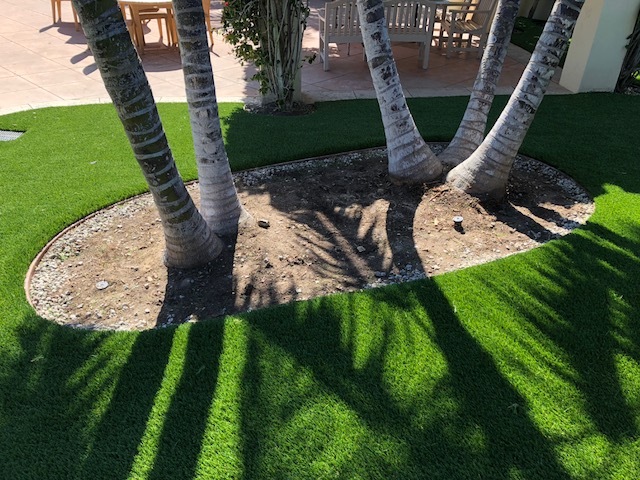 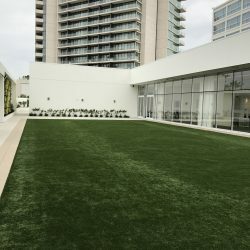 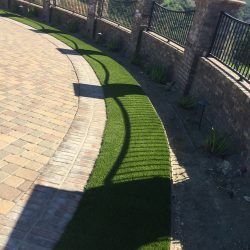 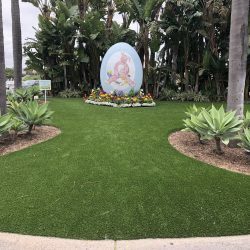 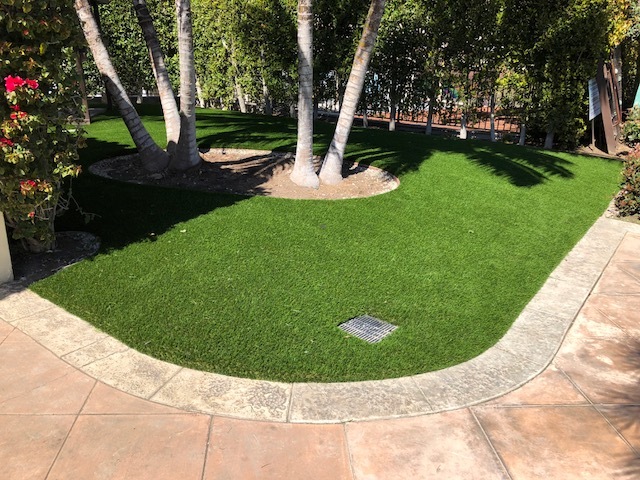 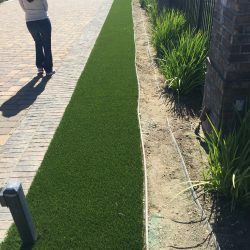 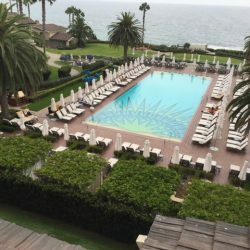 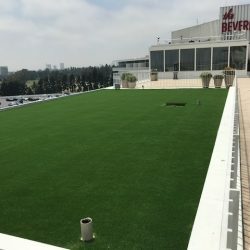 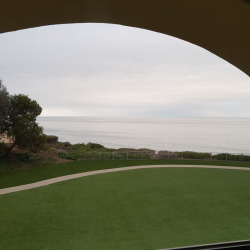 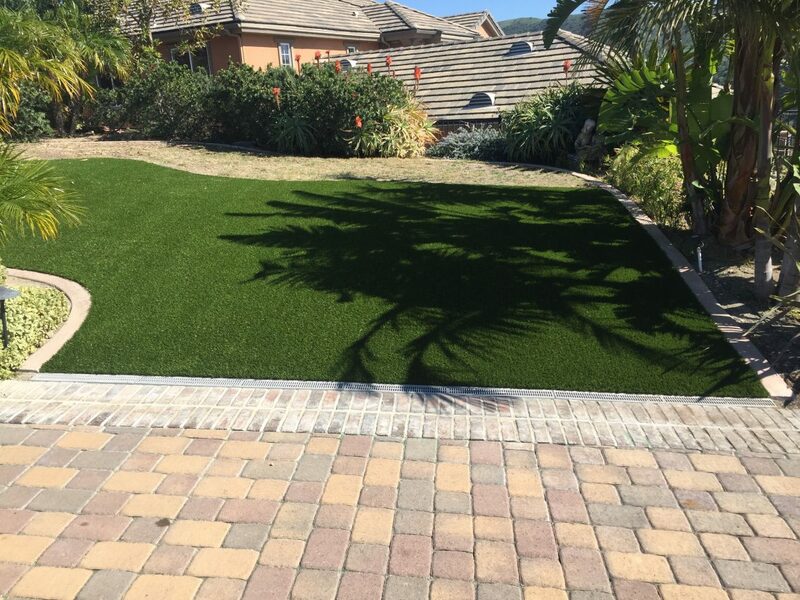 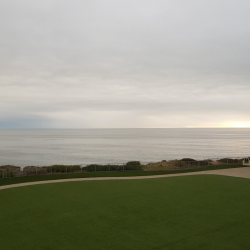 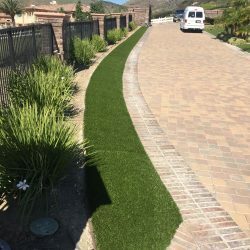 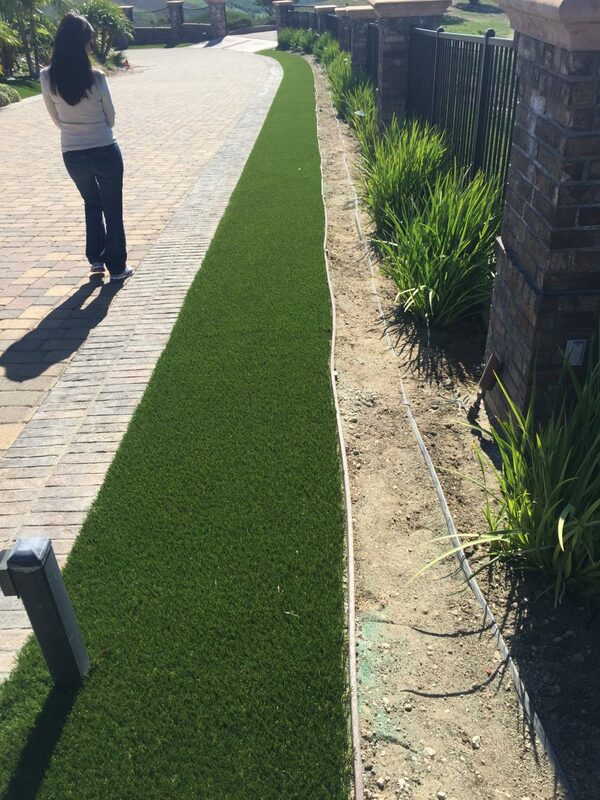 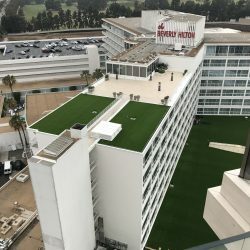 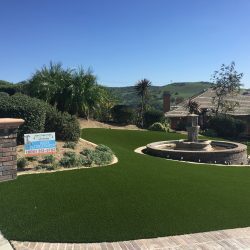 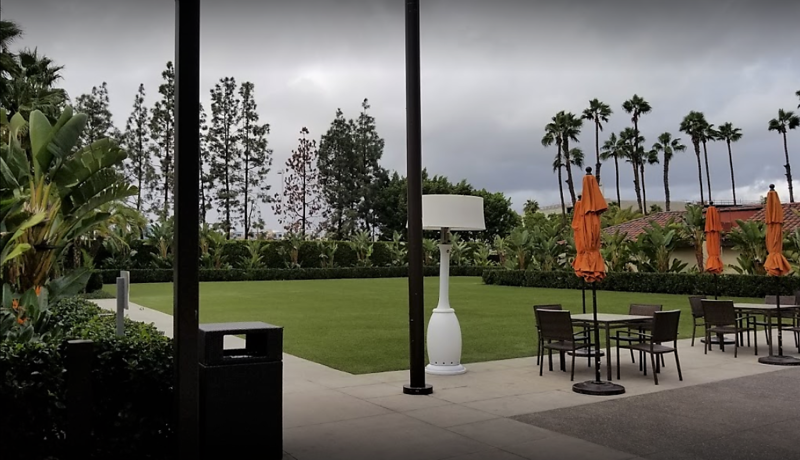 WATER SAVINGS + NO CRUMB RUBBER = BIG BENEFITS FOR LA PARKS | Five Star Turf, Inc.
Another land grab appears to have made its way to the state of California – This time rooted in the greater Los Angeles area. 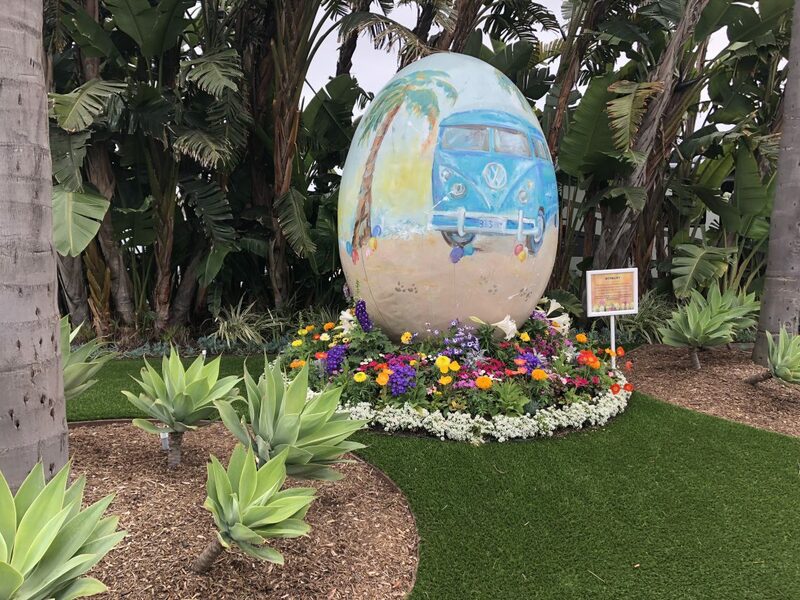 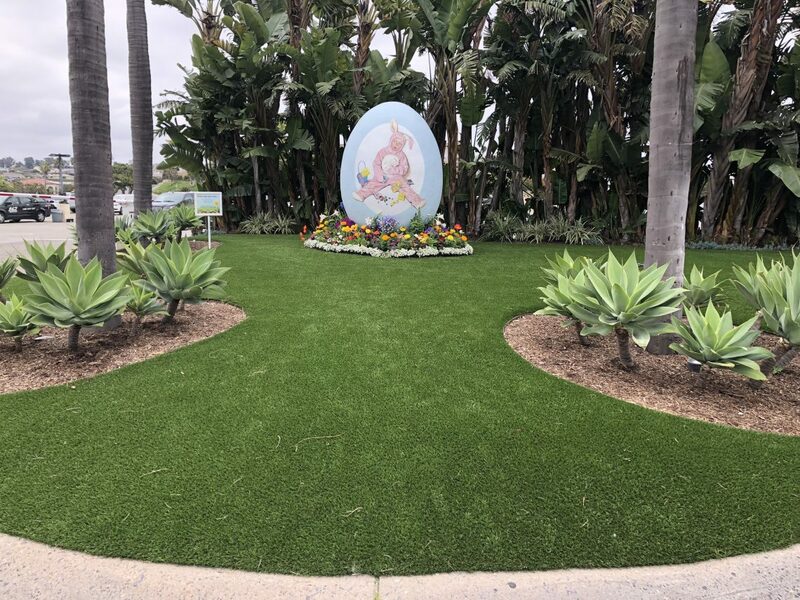 Once again, the City of Los Angeles Department of Recreation and Parks was able to captivate the community with Griffith Park’s newly completed John Ferraro Athletic Fields. 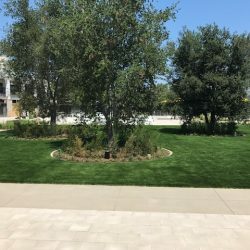 Made possible through contributions from the LA84 Foundation, the Los Angeles Parks Foundation, the City of Los Angeles Department of Recreation and Parks, as well as other generous donors – the Ferraro Fields project is expected to serve over 170,000 youth players and save 9.5 million gallons of water on a year-round basis. 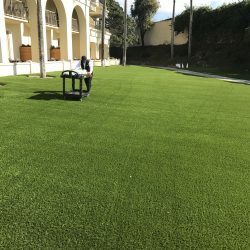 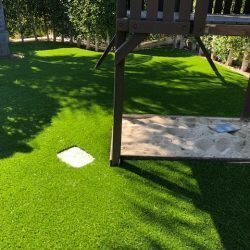 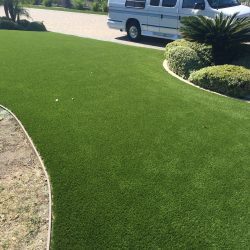 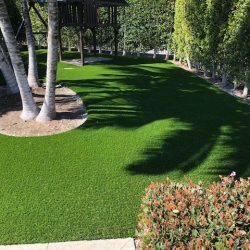 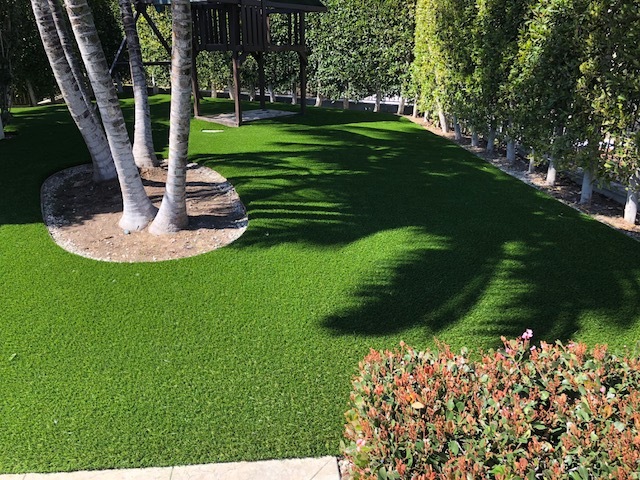 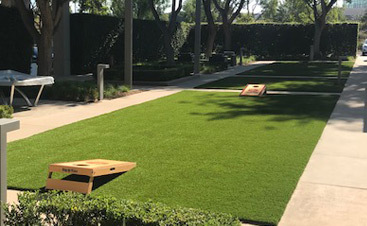 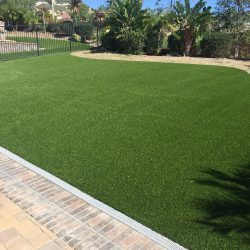 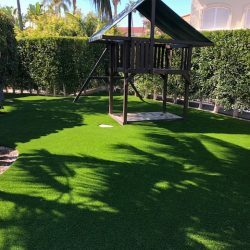 In 2014, the City of Los Angeles Department of Recreation and Parks’ approached the turf industry with a desire to design a rubber free system with cooler surface temperature capable of withstanding the heavy usage and lower maintenance intervals that occur with inner-city park usage. 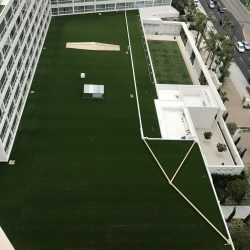 Needless to say many companies poured lots of money into research and development in order to win this massive contract. 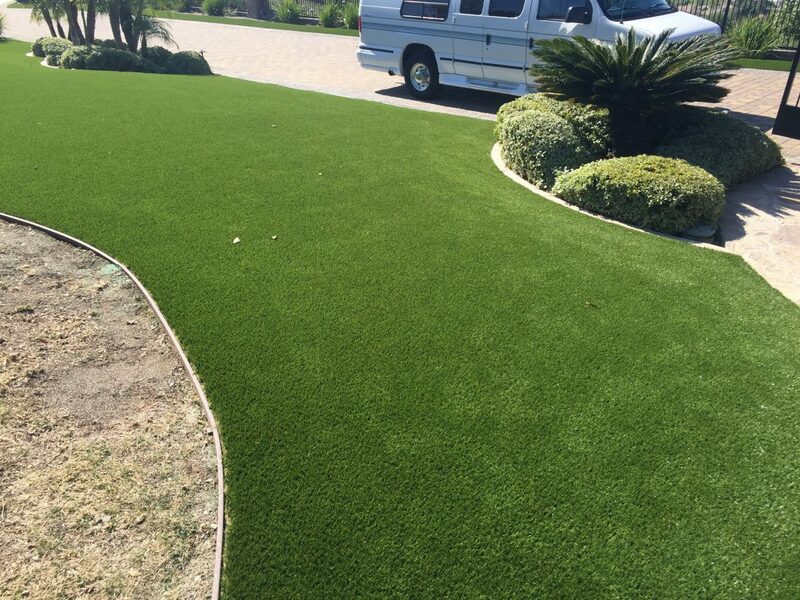 Eventually AstorTurfs Golden Series would soon become the densest product in the entire market. 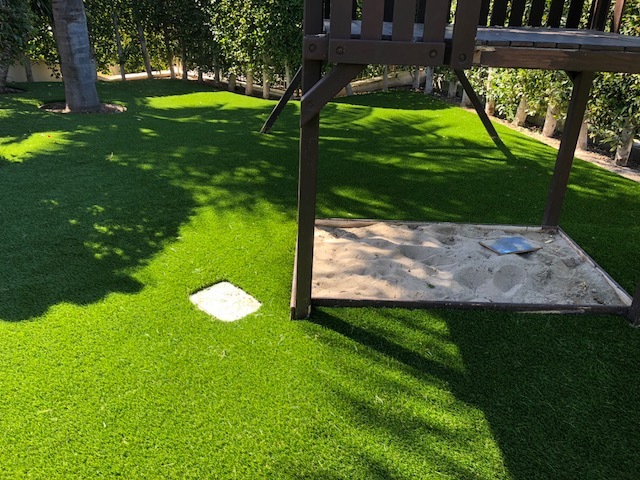 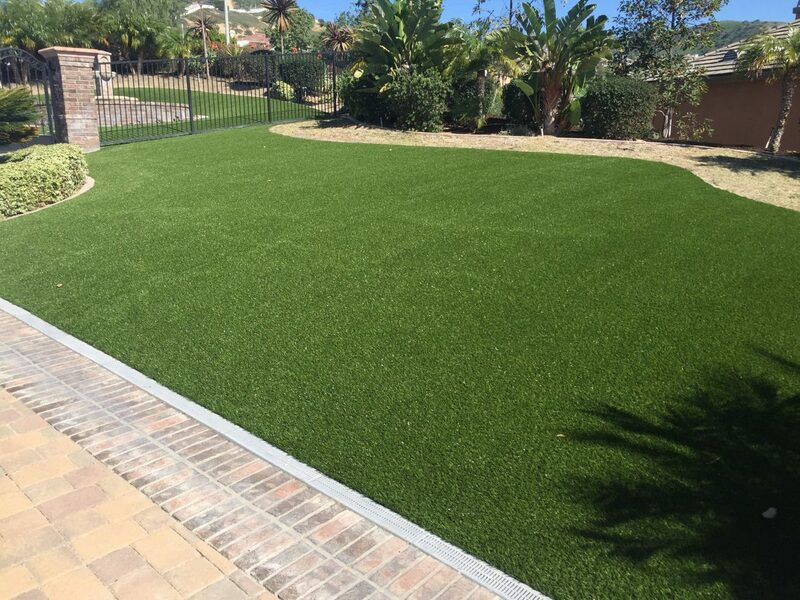 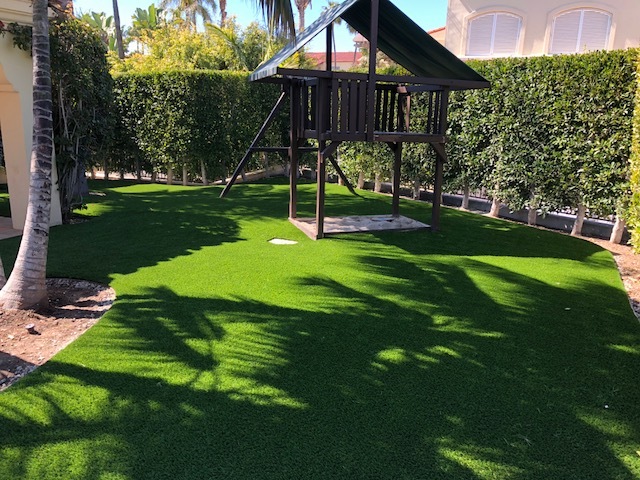 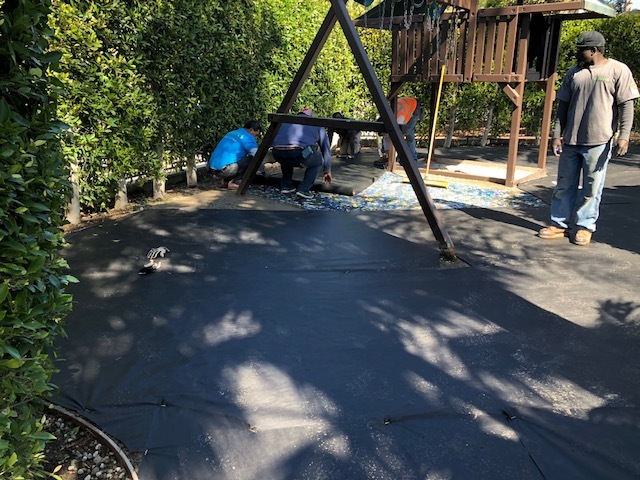 Paired with a shock pad underlayment, this turf eliminates the need for crumb rubber infill or other expensive infill alternatives without foregoing the advantages of traditional infill systems. 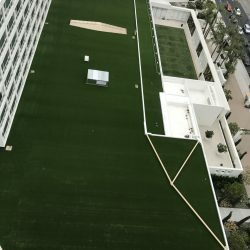 The first installation utilized an interlocking structural pad system and infill ZeoFill – a nontoxic locally mined dolomite mineral sold in health food stores, water filtration purification systems, and hundreds of other daily applications. 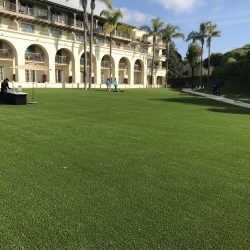 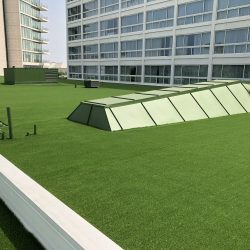 This unique infill material provides ballast to the turf system and holds (but does not require) water, creating an evaporative cooling effect, which keeps the turf system cooler than traditional infill. 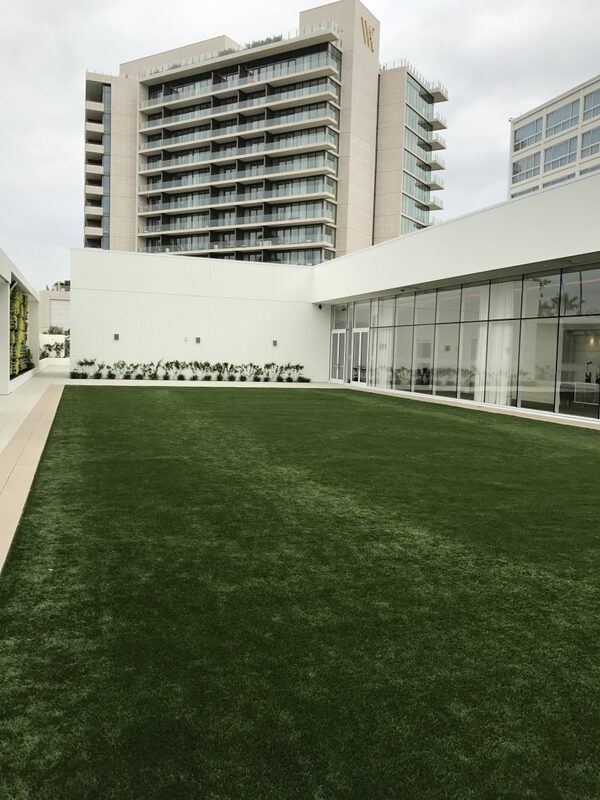 The infill also does not retain heat during hotter days, providing a cooler recreational space. 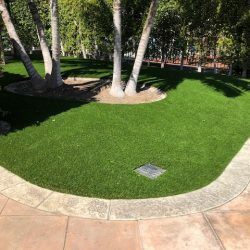 Van Nuys-Sherman Oaks War Memorial Park was also installed the “Golden Series” system. 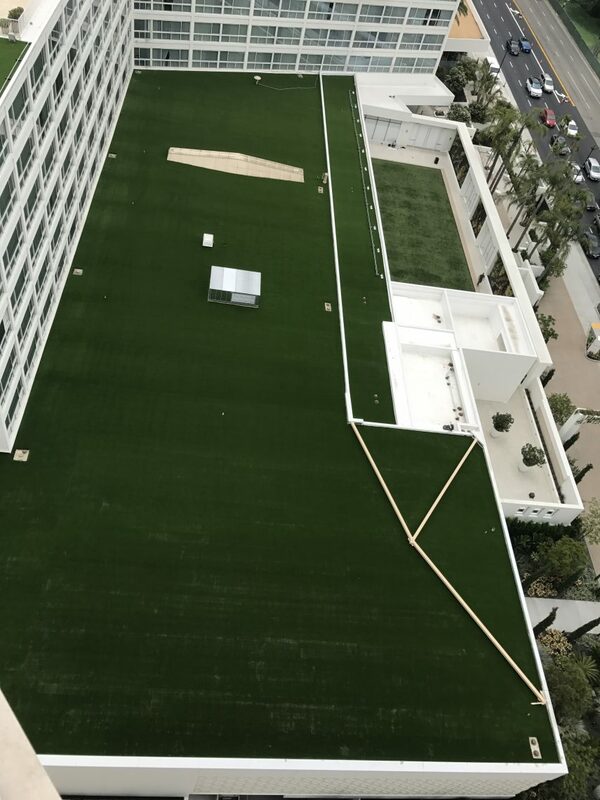 This time, three fields were installed during the facility upgrades. 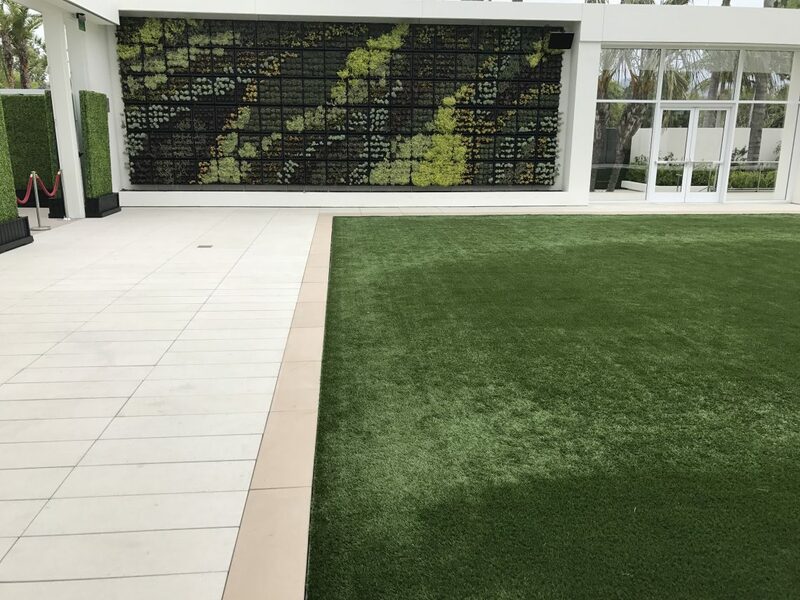 The turf looked and performed impressively. 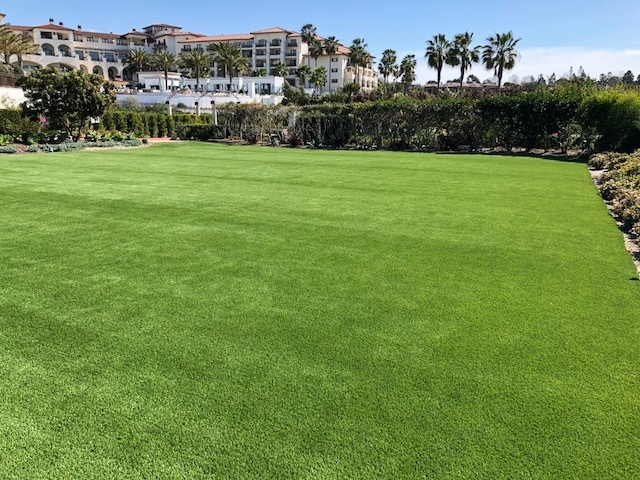 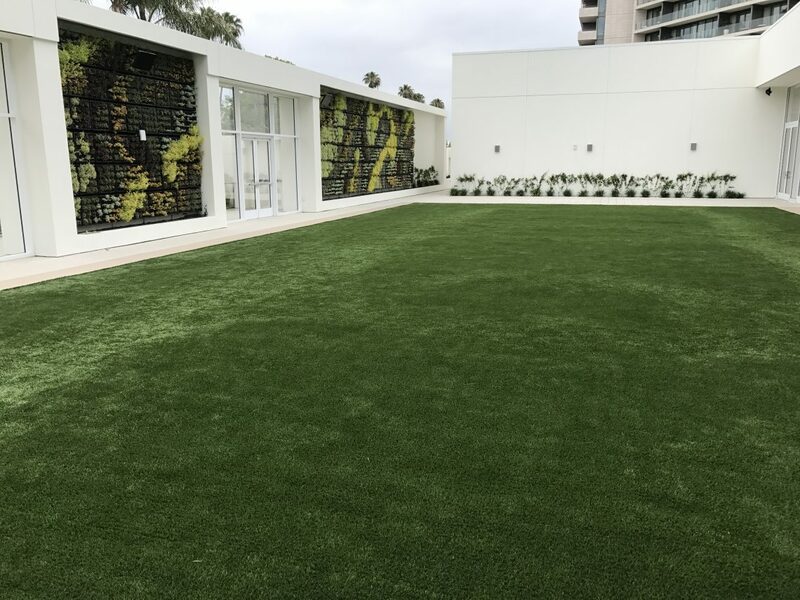 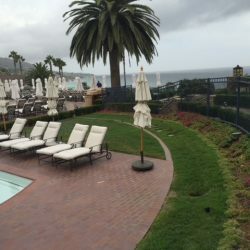 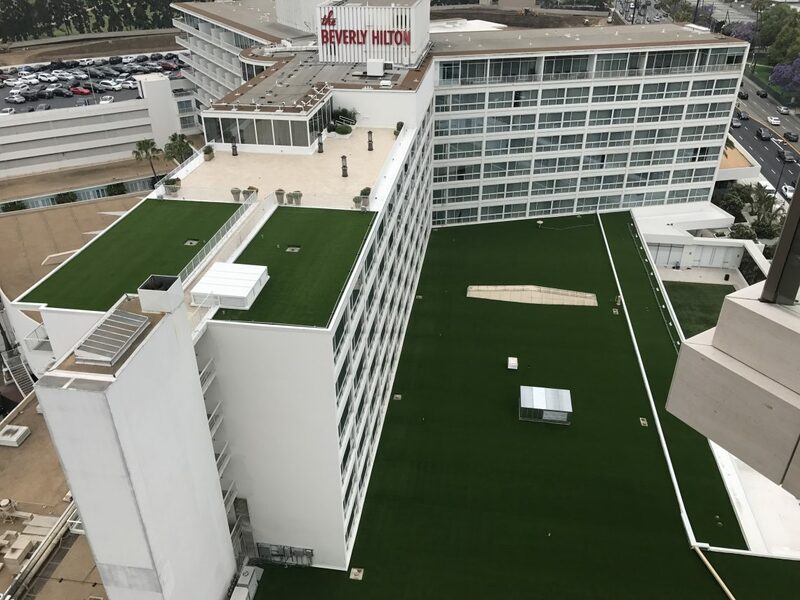 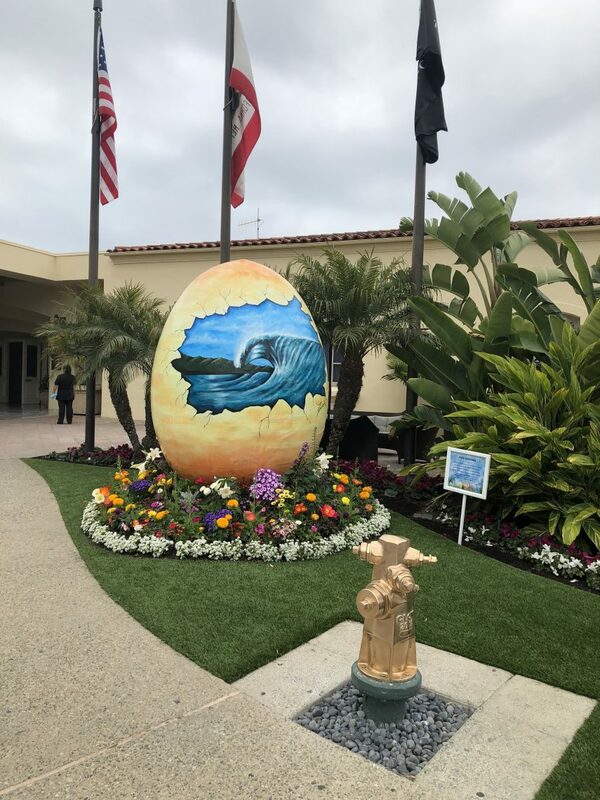 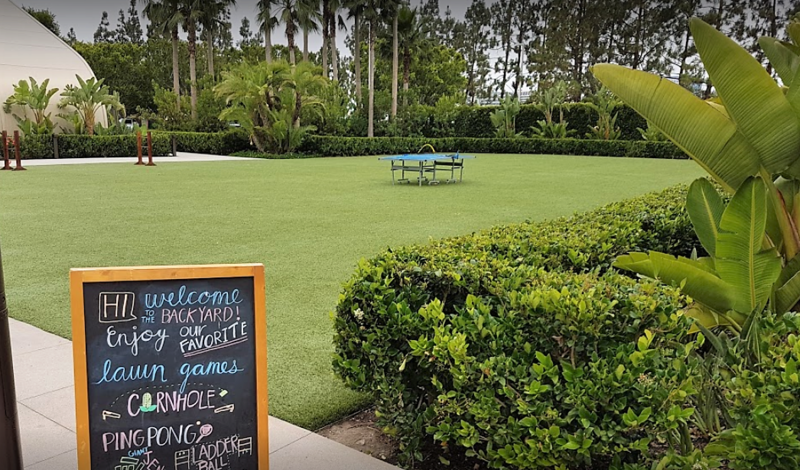 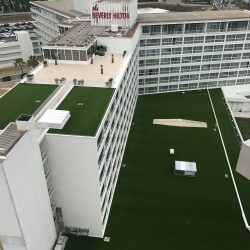 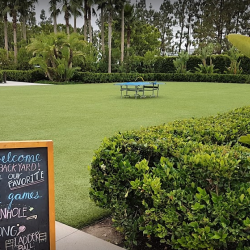 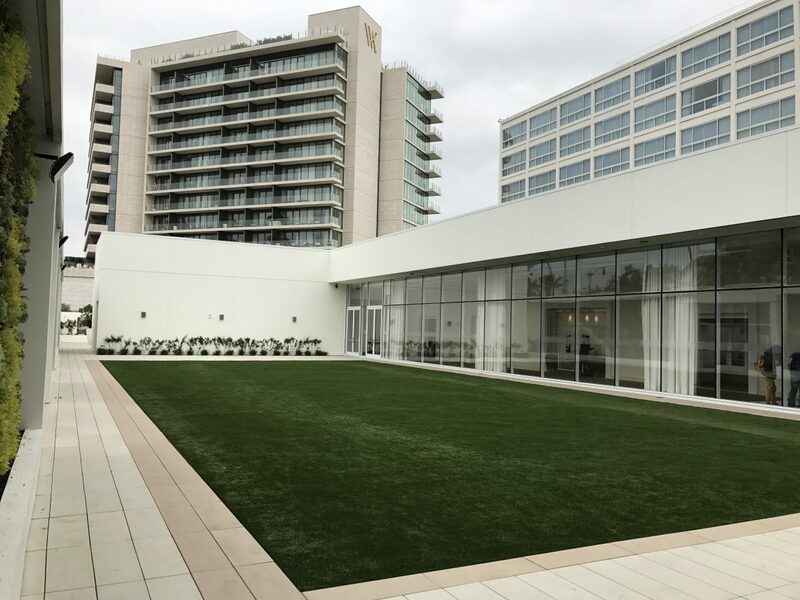 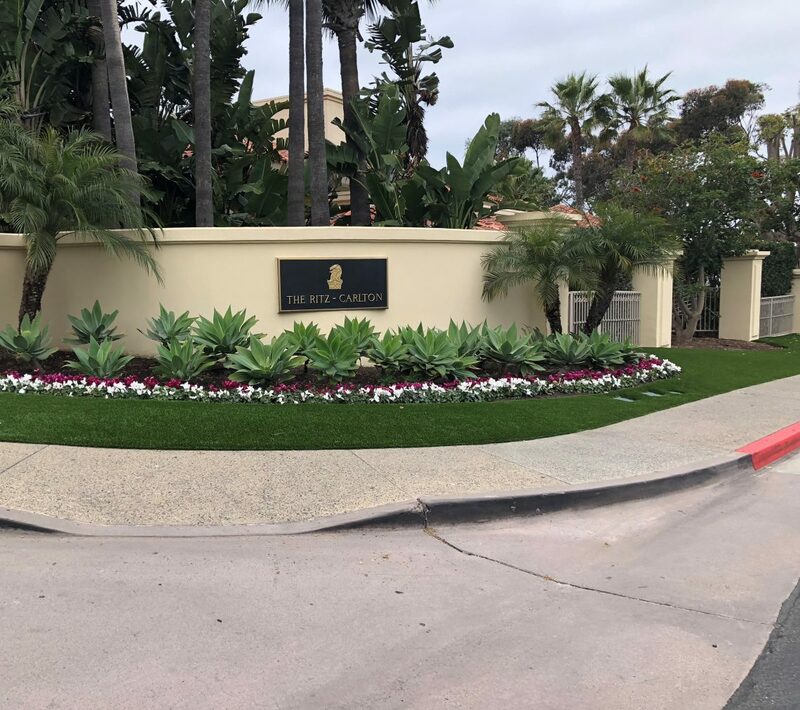 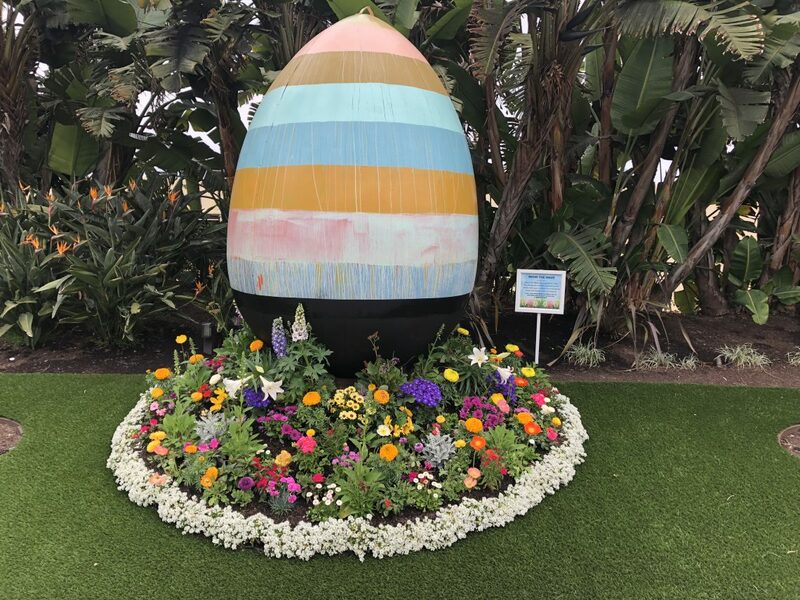 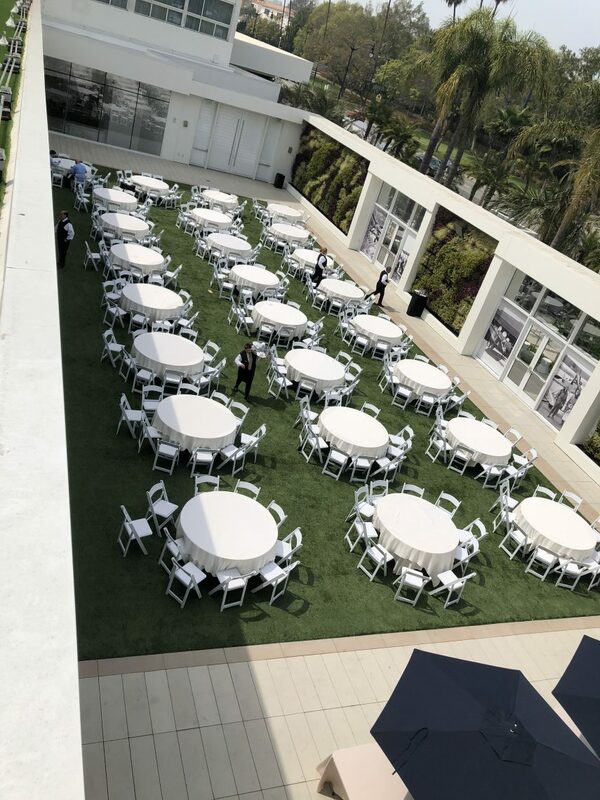 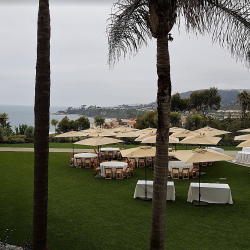 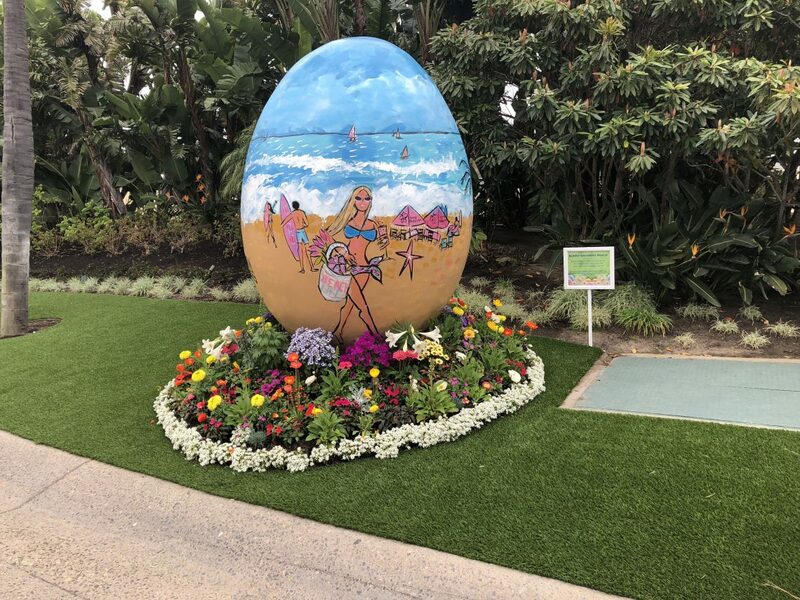 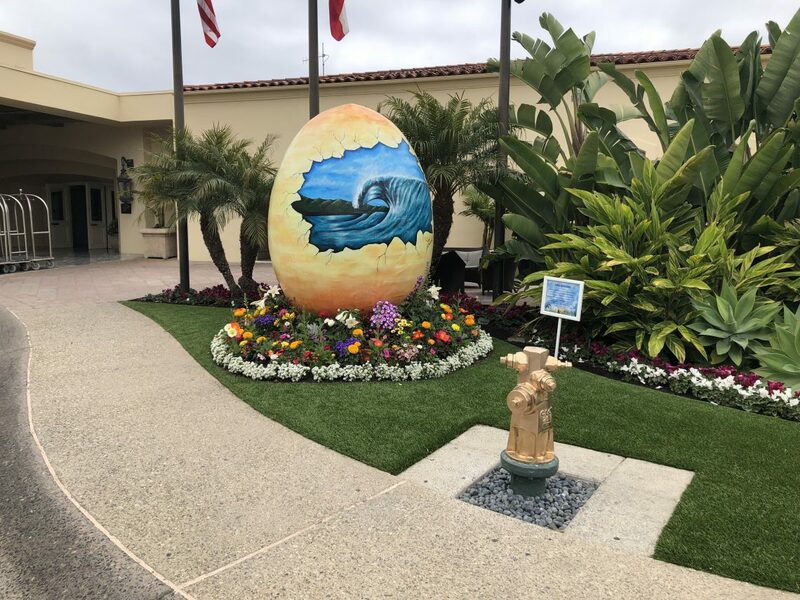 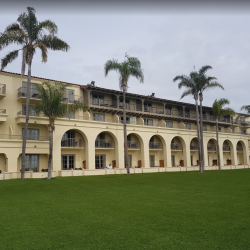 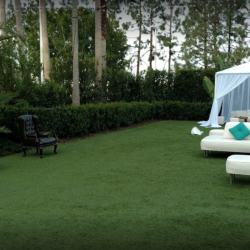 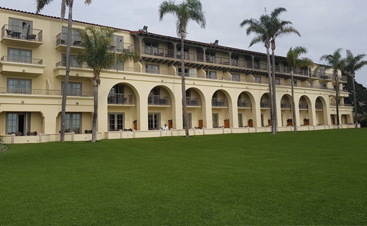 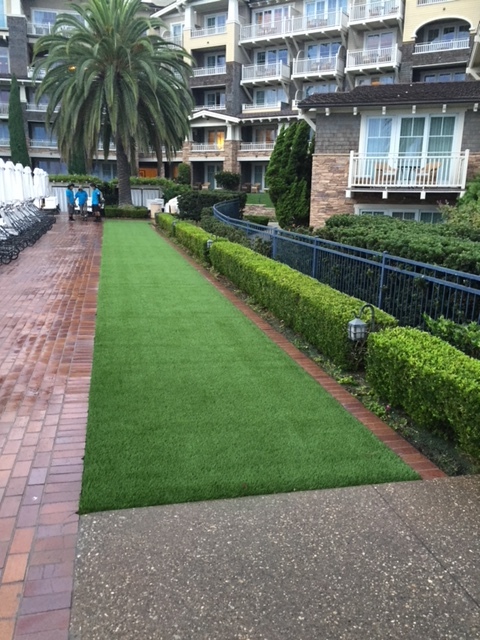 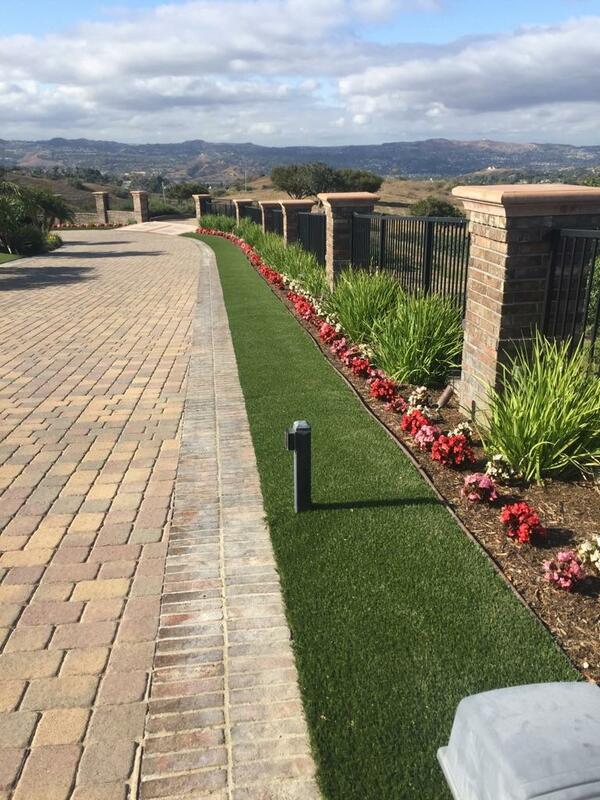 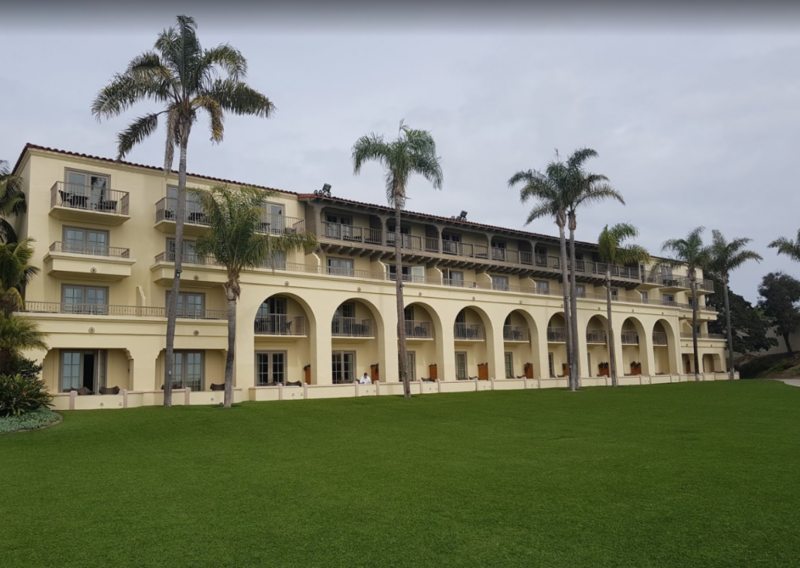 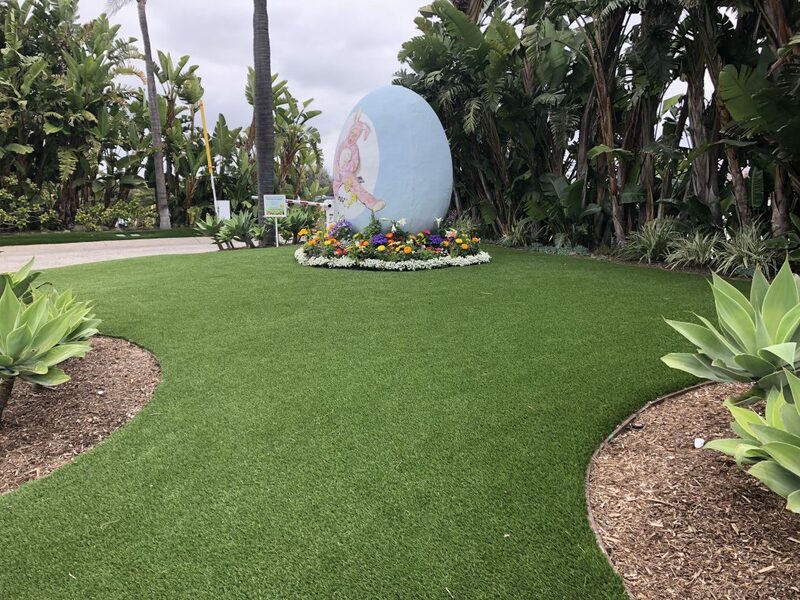 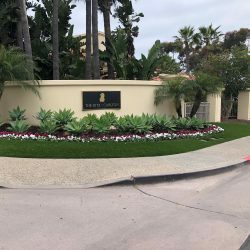 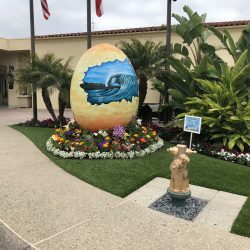 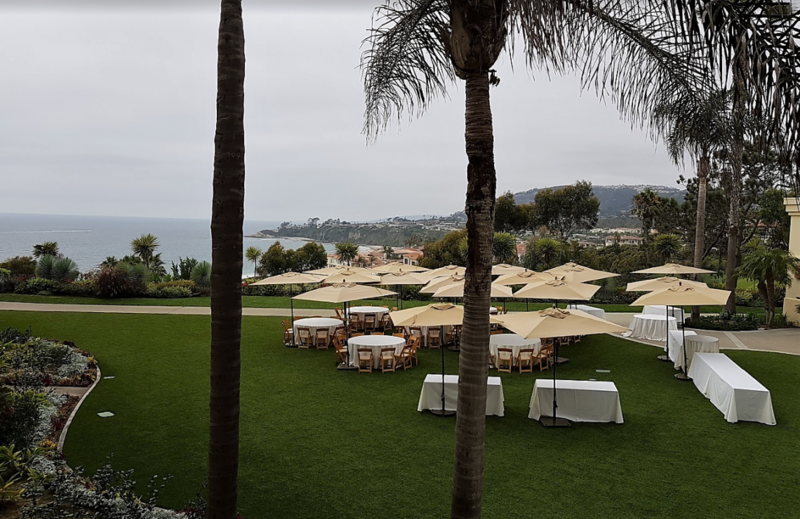 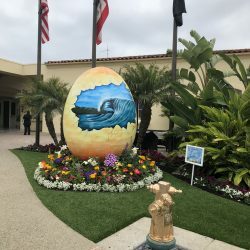 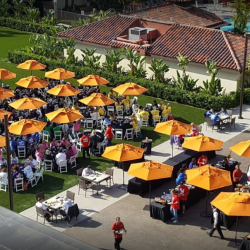 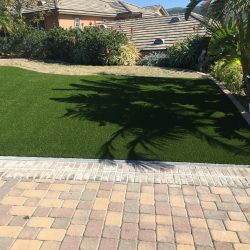 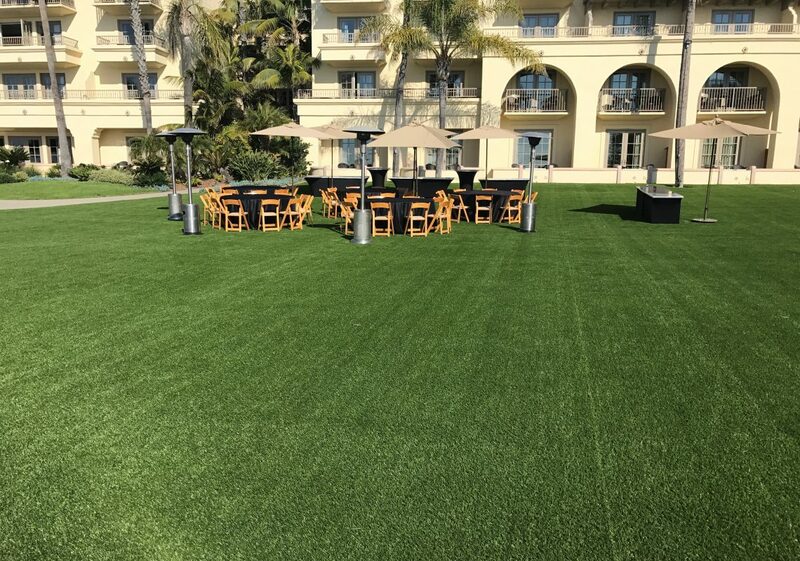 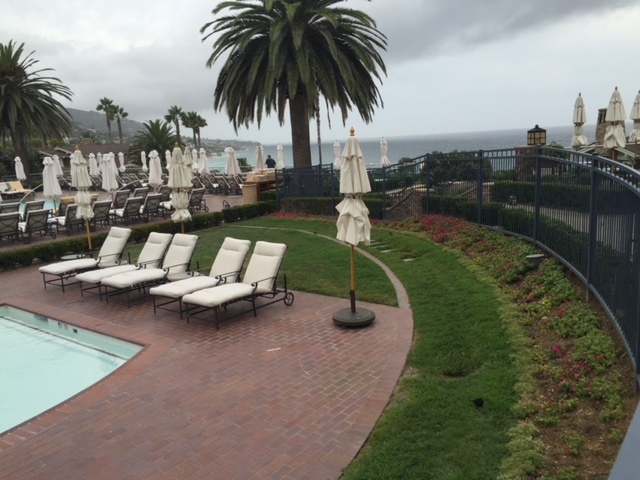 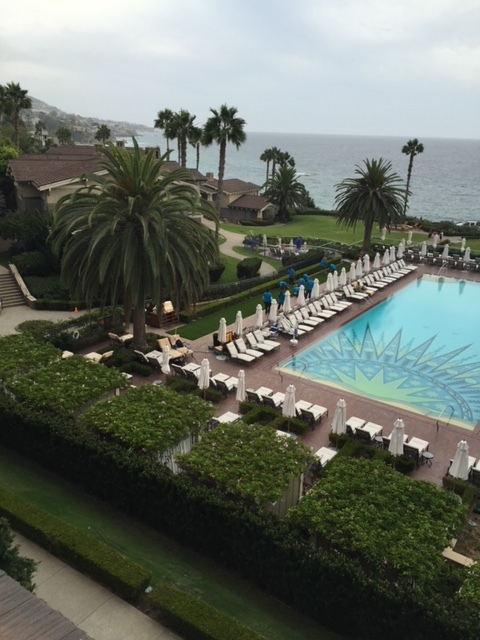 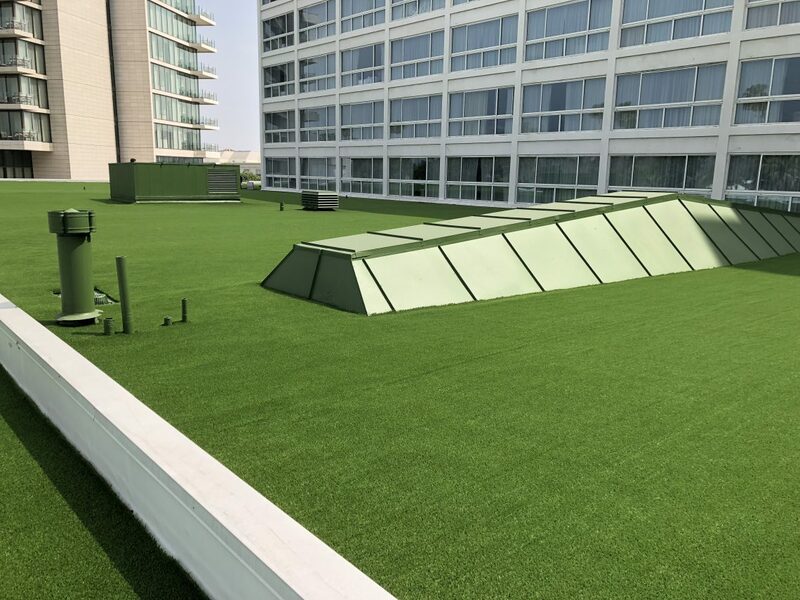 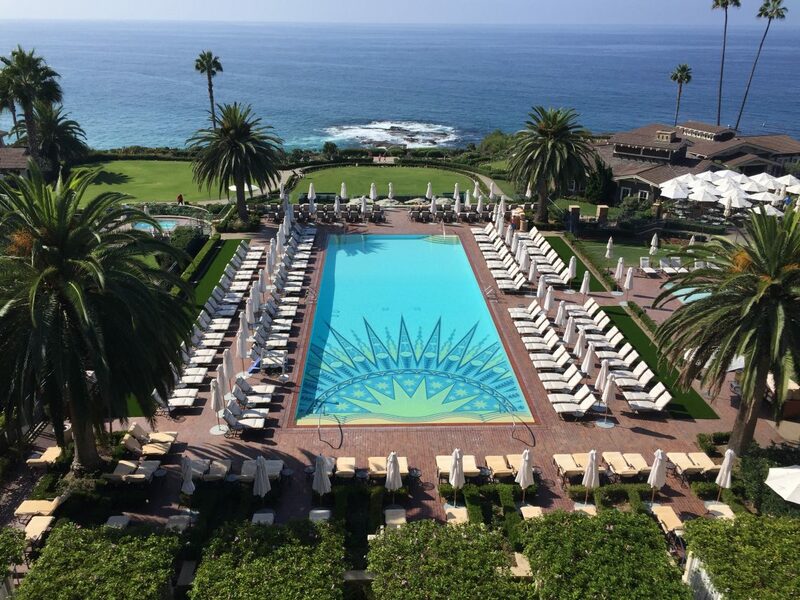 With more and more major municipal projects looking to the turf industry its becoming commonplace for sytnthetic turf manufactures to provide custom technologies and solutions. 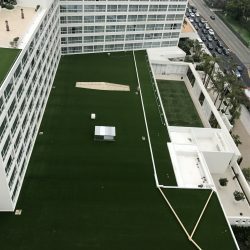 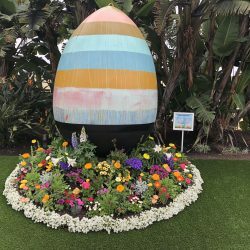 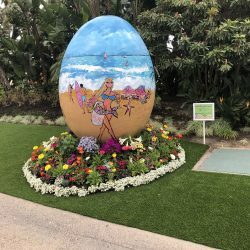 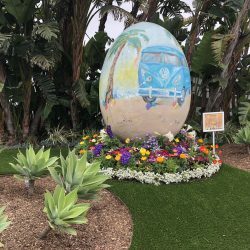 In the case of the LA Parks’ situation this gave rise to the next big wave of synthetic turf innovation.